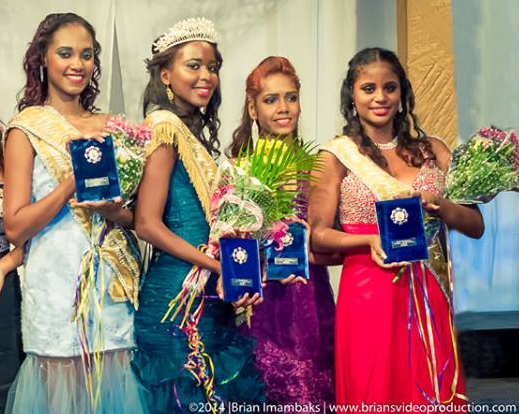 Aiapra With recently crowned as the new Miss Suriname 2014 held at the Congress Hall in Paramaribo last June 6. Aiapra is expected to compete representing Suriname in Miss World 2014 contest on December 14 in London, England. Rasheeda Sweet finished as 1st run-up, while Jennifer Gobind was the 2nd run-up.